The Nexus Workspaces is a unique alternative to traditional office space. 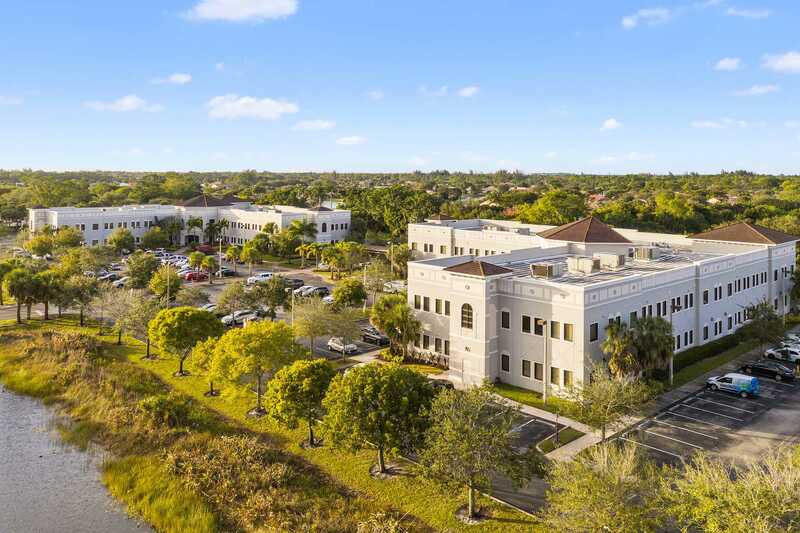 With five locations in Florida –Stuart, Wellington, Vista Park, Boca Raton, and Boynton Beach—The Nexus Workspaces is where professionalsgo to accomplish their goals. The Nexus was designed to help businesses of all types succeed: small, large, growing or start-up. We offer extensive services to assist businesses manage the day-to-day operations, allowing professionals to focus on what matters most to them. When we started The Nexus Workspaces in 2013, we wanted our workspace to be a positive difference in the way people work. We wanted to create a place that feels right, a place where you have the freedom to work the way you want. At The Nexus Workspaces, we measure a good day by your ability to achieve more; not only within your business but in every aspect of your life. Our mission is simple: To create a workspace where professionals can thrive in all aspects of their life while doing what they love.